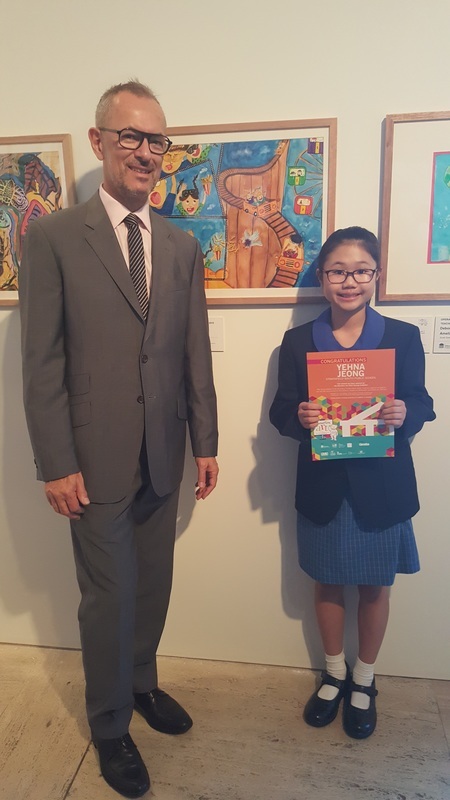 On Wednesday 17th March, the official opening of the 2016 Touring Exhibition of Operation Art at the Art Gallery of New South Wales was a fantastic experience. 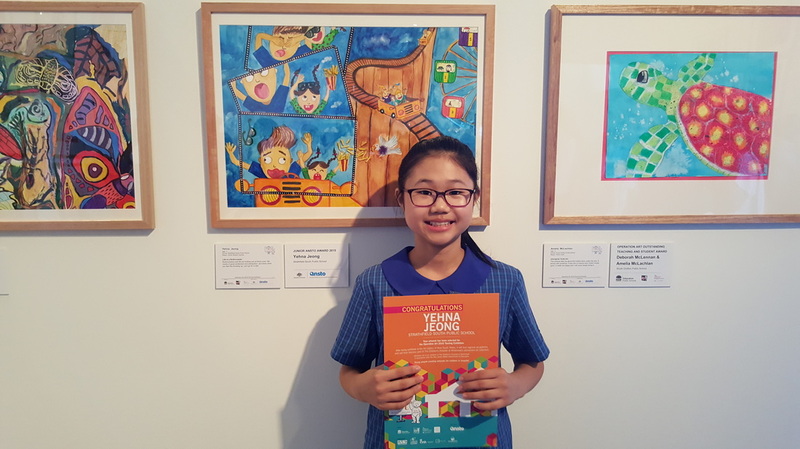 Congratulations to Yehna Jeong for being selected in the 50 artworks out of 875 artworks. 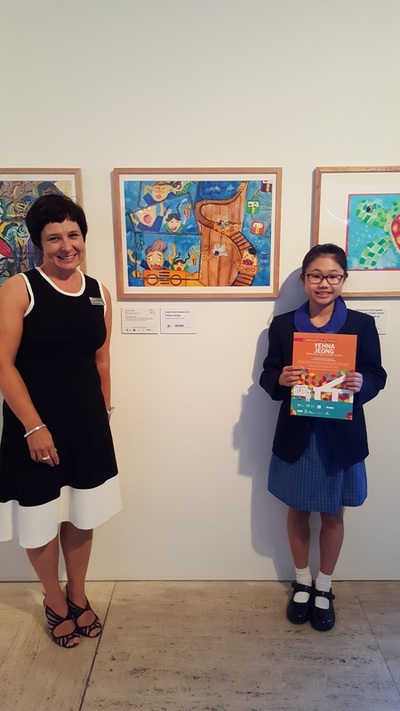 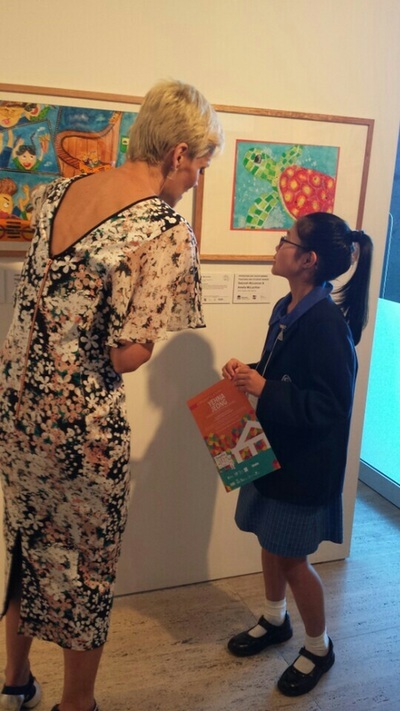 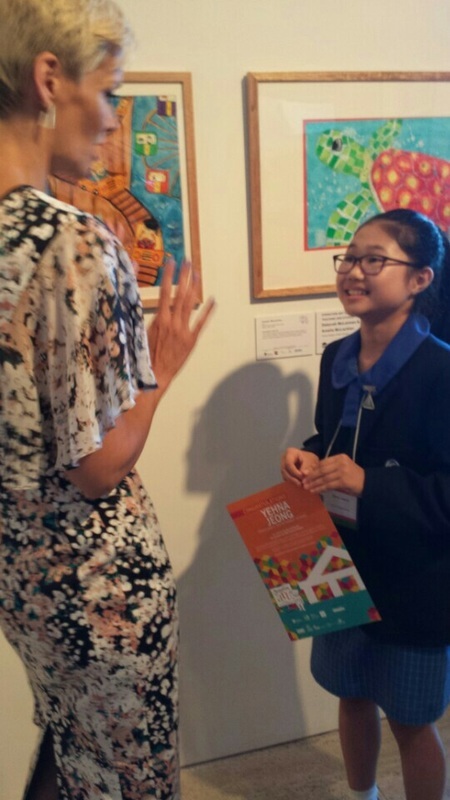 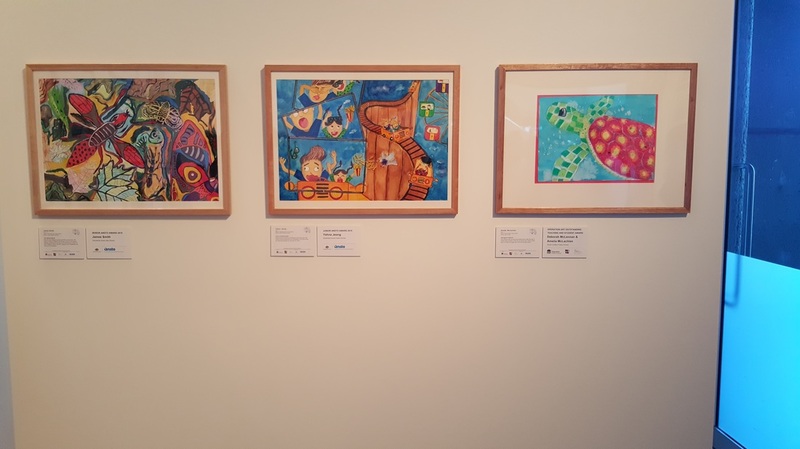 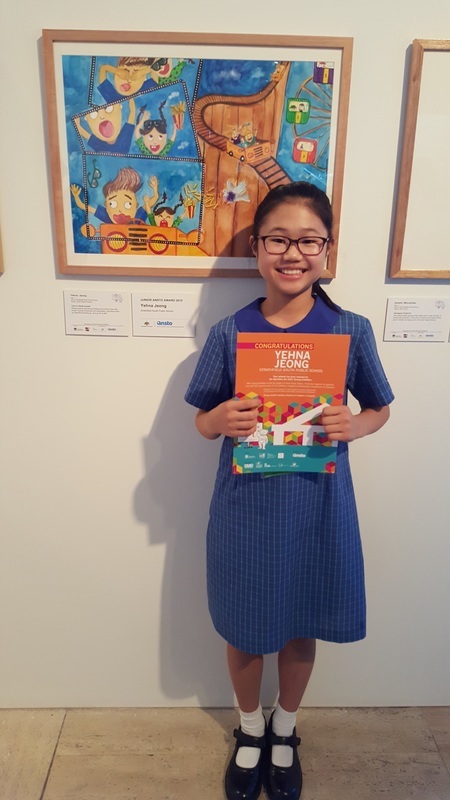 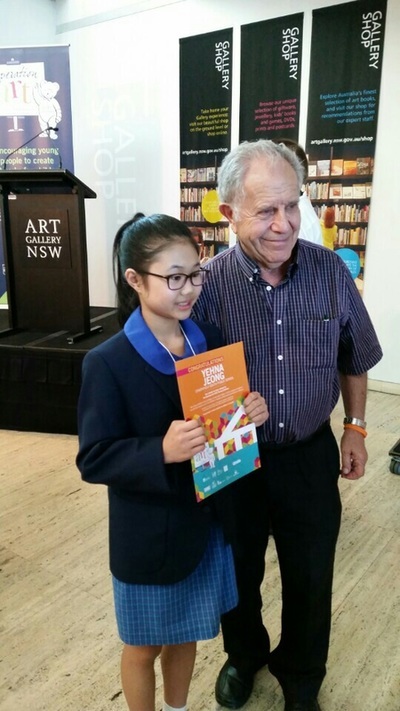 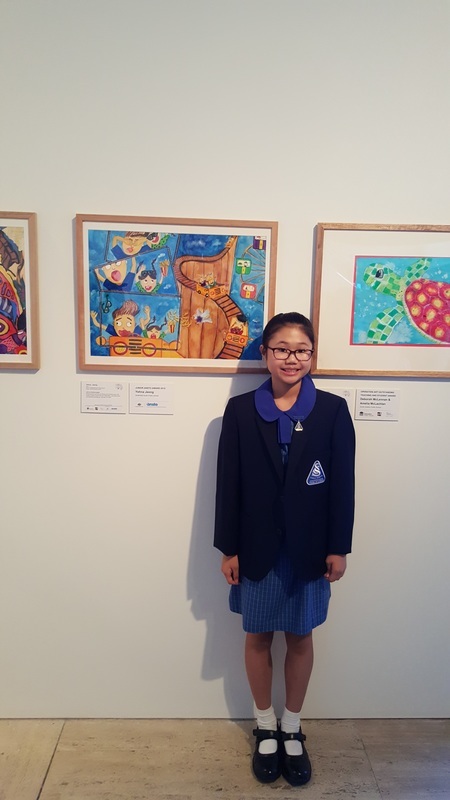 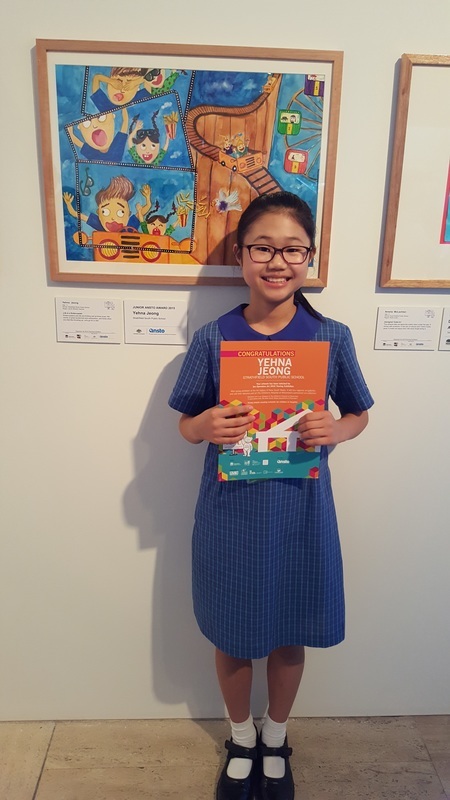 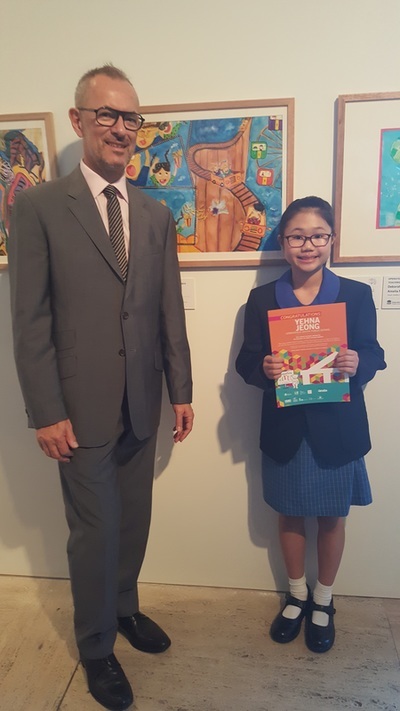 It was a huge honour for Yehna winning the Junior Section of the Operation Art competition and being awarded the Junior ANSTO Winner 2015. 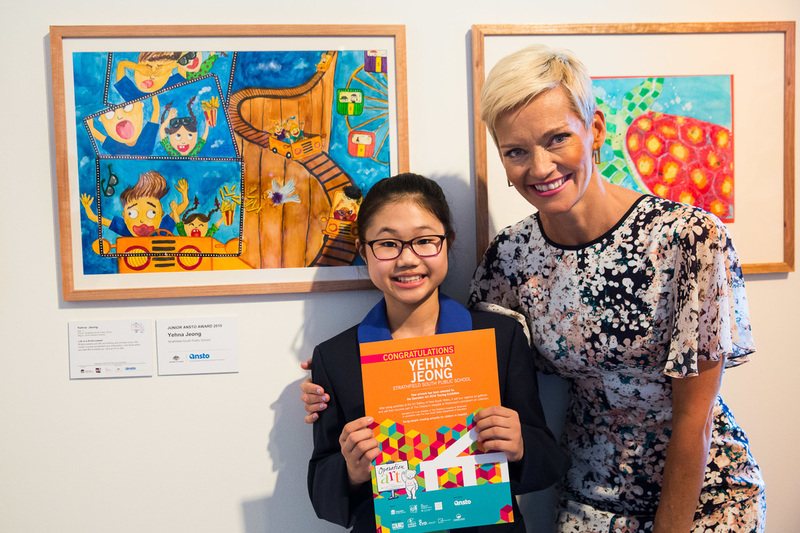 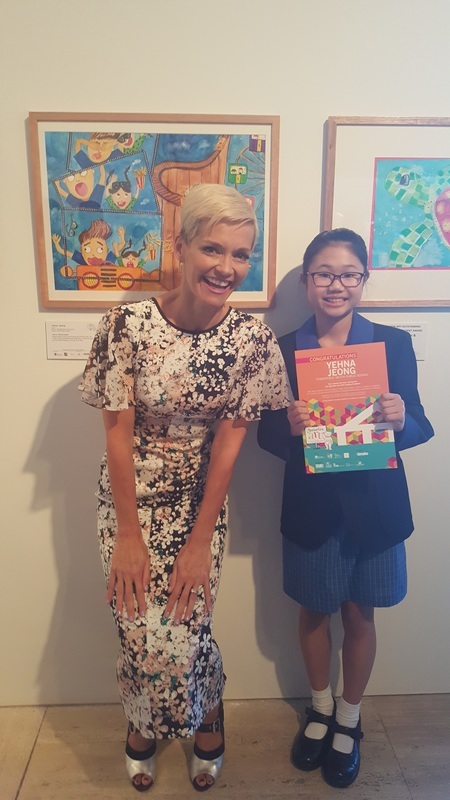 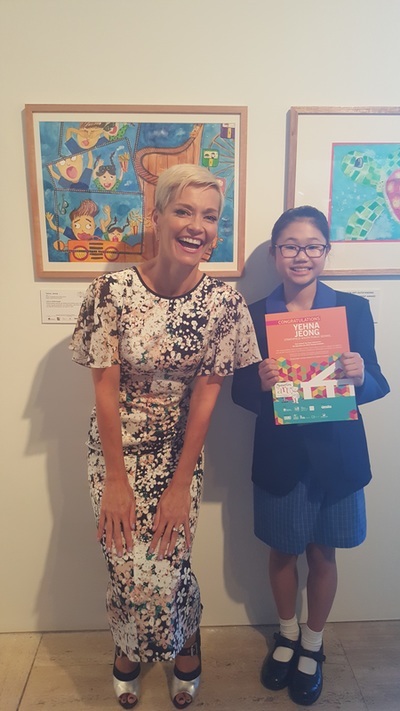 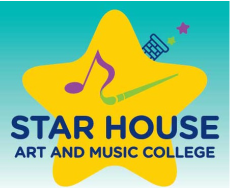 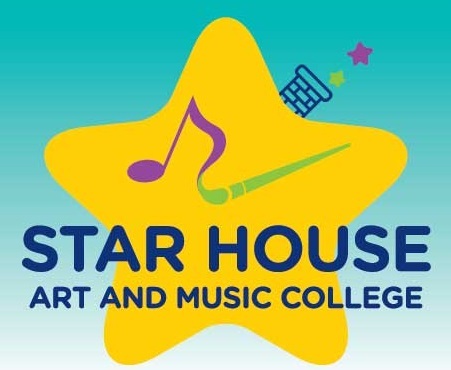 Artists, families and teachers from throughout NSW travelled to be a part of the celebration which was officially opened by TV persentor Jessica Rowe. 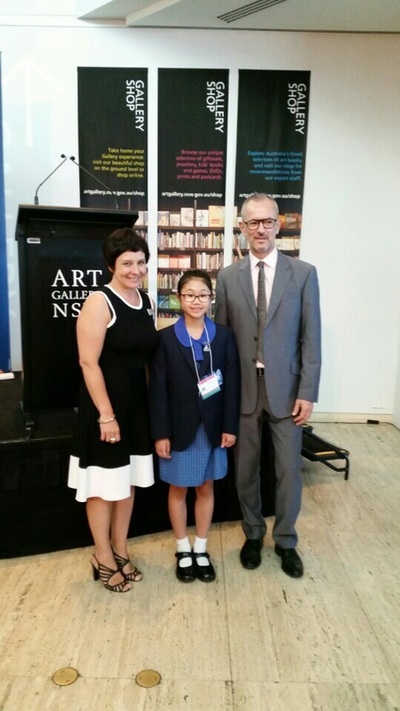 We were warmly welcomed by Dr Michael Brand, Director of the Art Gallery NSW. The exhibition continues daily until 13 March.